This is where there might be confusion as the memo reads “Note that the 5s is not eligible for subsidy on new activations.” This leads us to believe Fido might be allowing existing customers to upgrade first to the iPhone 5s due to limited global supply, while new customers will have to pay full unsubsidized pricing. 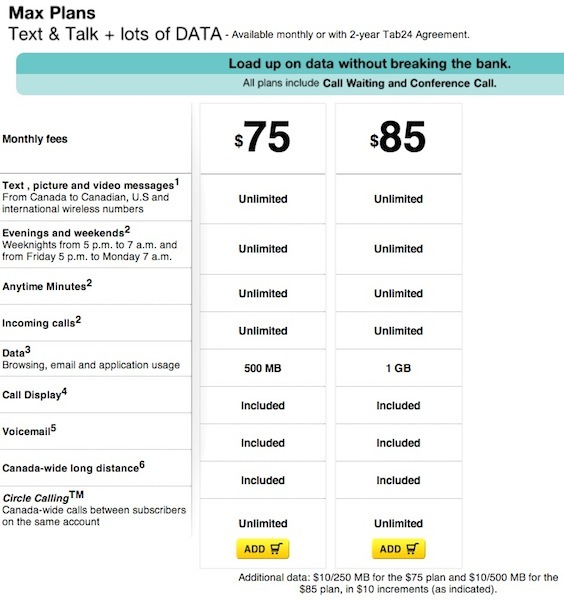 As you can see below, Fido Max Plans include Canada-wide calling and extras, but only have 500MB and 1GB data plans for $75 and $85 per month. 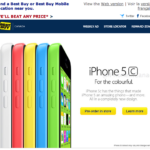 The memo also notes customers will be called for device pick up on September 19 and units cannot be released until the September 20 iPhone 5c and iPhone 5s launch date.